Quilt of Valor Sew Day! 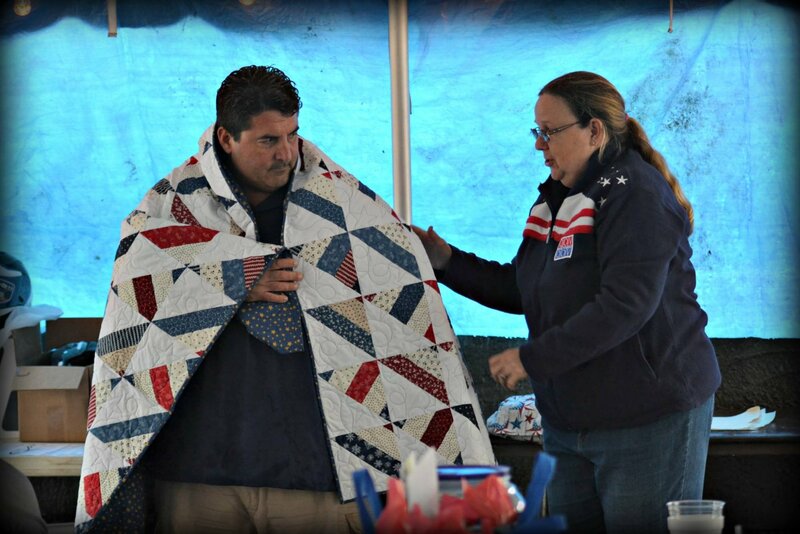 Sign up to volunteer to sew a patriotic quilt top to be donated to a deserving veteran. Receive a special discount while you are here! You must bring your own machine and quilt supplies - thread, scissors, seam ripper, etc. There is no cost. It is strictly on a volunteer basis.